People say that love is blind and it often is. However, sometimes that can cost you a lot. What if you marry someone and then realise they are a completely different person? Maybe you and your future spouse met online and you don't know much about each other; or maybe it is an arranged marriage and you don't have much time to get to know one another. If you have recognised yourself in some of these examples, it might be a good idea to check the person you are marrying before you say I DO! Among many things, our company specialises in pre-marital investigations making sure you avoid any unpleasant surprises once you get married. 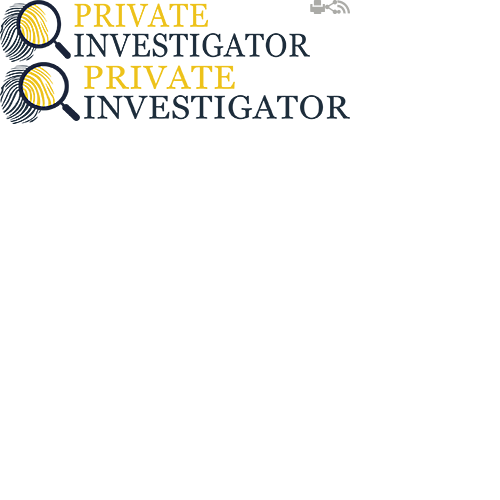 To provide detailed private investigations we have agents across the world that helps us gather all information we need. Our agents are in the Far East, Russia, Asia and even in India. This helps us make detailed investigation about your loved one and confirm whether the information they have shared with you are true. This will help you see if your future spouse is being honest with you or is just trying to fool you. If you are someone with good background and a lot of money you need to make sure that your future spouse is marrying you for love, not for a better lifestyle. With our pre-marital investigations you can be sure in your spouse's intentions. Getting married is never easy, as it requires you to change your entire life. In those joyful moments people forget about the bad things, or simply don't have enough time for it, and this little mistake can make their life a living hell. We know that even today in some communities the arranged marriages are still a common practice and we respect that tradition. However, that doesn't mean that you have to accept your future spouse without confirming their real intentions. After all this is the person you will be spending your life with, so you need to make sure you are making the right decision. Since as previously mentioned, sometimes when people are in love they fail to see the obvious signs, very often the relatives are the ones asking us to conduct pre-marital investigations. There is something about their relative's partner that doesn't sound right so they want to dismiss all doubts before it's too late. Statistics show that most people change once they get married. The problem is not in the change itself, the problem is whether it is for bad or for worst. In 90% of the cases people didn't change that much, they just uncovered their real face. To prevent this from happening ask for pre-marital investigations. It will help you sleep better at night and you will be confident that the person you are marring with is the person you are willing to spend your life. Call us to today and ask for our free quote. We will explain the procedure and once we agree on the details we can start with our pre-marital investigations. These pre-marital checks usually don't take too long, however no two cases are identical so the correct time frame will be determined only after we start the procedure. Don't wait! Call us now!